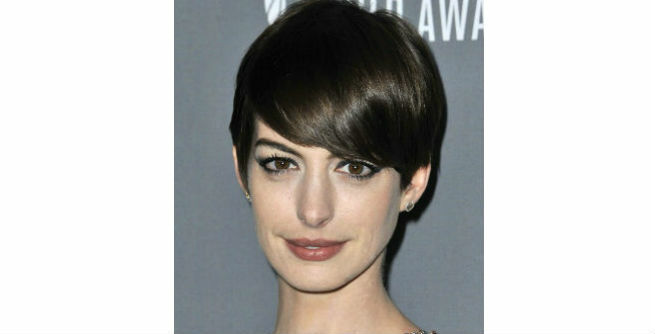 A short pixie is always a superhit among women for the scorching days of summer. The deep side part and the perfect application of serum make this hairstyle supremely chic. When it comes to beating the heat stylishly, a high top knot is one of the best choices. It not only gives our hair a tight grip, but also helps us flaunt a classy look. Love retro ‘dos? This one is sure for you, especially if you want something new for a hot summer day. It will keep your hair off your neck and add oomph to that at the same time. If retro is not your cup of tea, go for a regular ponytail and survive those sticky hot days gracefully. This shiny hairstyle is absolutely contemporary and enough to bring out the sexier you. What can be more dramatic than a bunch of loose curls embracing a pretty face? Yes, you can sport it during summer months too. Just have a glimpse of the following image to know how to. Here is another easy breezy hairdo that is totally amazing for summer. Girls having natural curls can get this hairstyle without any effort. 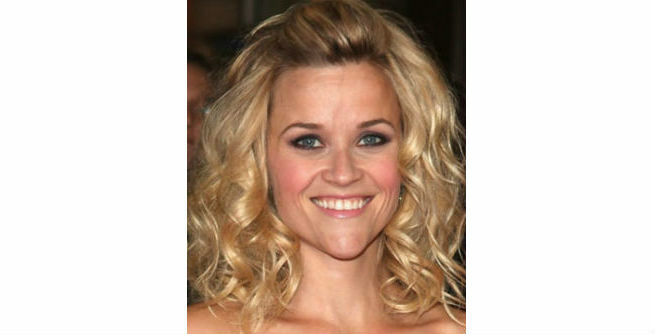 Side-swept waves are also quite up-to-the-minute, when it comes to the hottest summer hairstyles. All you need to do is to make sure that the waves do not get frizzy or fall flat. This hairstyle is extremely feminine and also quite suitable for summer. The bun keeps your frontal hair away from your face, while the locks lying loosely on your back gives an amazing look. Braid is another staple hairstyle for summer and you can certainly add zing to it by pulling all your hair in one side. It can also be a great solution for styling up grimy locks and looking adorable! Now here is something different from a regular braid. As you can see, this modish hairstyle combines a sky-high pompadour with a classic braid, which is enough to make you stand apart from others in any event. So you love short hair, right? Why don’t go for this exclusive haircut featuring edgy texture? The best thing about this trendy tousle is that it comes with some frontal lifts, which make it a perfect hairdo for summer. Finally, here is a wispy roll that can turn your ordinary bun into a superhit summer hairstyle. 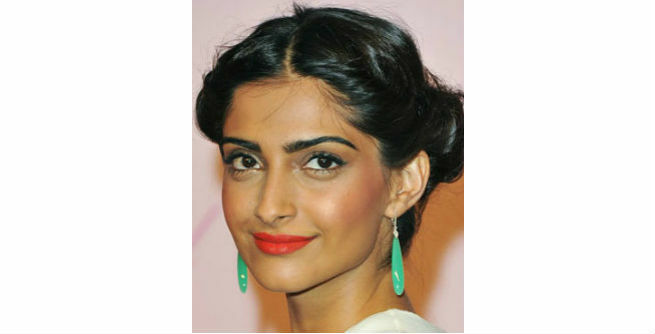 Just a center parting and the application of some styling cream, and you are all set to dazzle the party. Isn’t it?